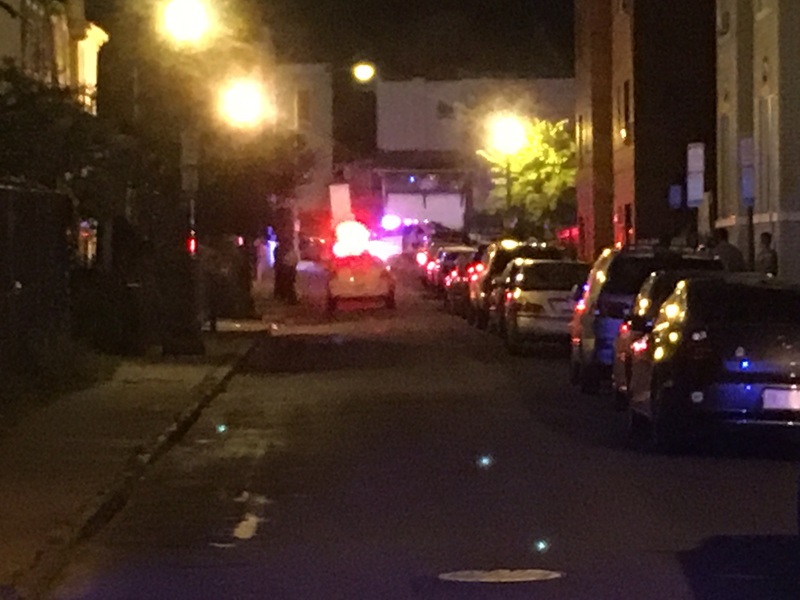 Homicide on Newton Place Sunday Night | Park View, D.C.
On Sunday evening at approximately 9:30 p.m. there was a shooting on the 600 block of Newton Place, NW. There is currently little information that is available at this early stage of the investigation other than that the victim succumbed to their wounds. Like many Park View neighbors, I am deeply upset and angry that I have to share such information considering all the advocacy and reporting many of us in the community have done to shed light on the many public safety issues the community faces on this block, and at other locations in our section of Ward 1. I am committed to working with MPD leadership and Mayor Bowser to address any shortcomings which contributed to last night’s tragedy — whether they be from MPD, other responsible agencies, and/or leaders who have been entrusted to keep our neighborhood safe. You can also use the anonymous tip line information below. Anonymous Tip Line (202) 727-9099 — This number is manned 24 hours a day, seven days a week. Callers may request to remain anonymous. This entry was posted on September 11, 2017 at 8:07 am and is filed under Crime, MPD, Public Safety, Shootings. You can subscribe via RSS 2.0 feed to this post's comments. My heart goes out to the family of the victim. I hope they receive the love and support they need from friends, family and community in their time of grief. Is this one of those situations where a few friends & family have a grilling party but then the party is swarmed by non-neighbors?